Do you have a "one-time buyer" problem or, worse, no buyers at all? Shoppers are downright fickle: at the average eCommerce site, 80 percent of customers only make a purchase once. Online shoppers are constantly prospecting for the best deals and best products. For smaller businesses, even getting your first 100 customers can be tough. Now imagine every time you bring 100 customers in the door, only 20 will ever return. You'll have to keep pouring energy into making up for this customer turnover. That's not only expensive but also downright exhausting. While you can't solve all your customer retention problems overnight, making some basic changes to your eCommerce toolset can help. From identity verification and live customer support chat to better customer retention metric analysis and website heat maps, here are five of the best tools for solving your small business eCommerce problems in 2016. Drowning in Google Analytics data? Know you've got a churn problem or low conversion rate but not sure why? Kissmetrics to the rescue! Kissmetrics will help you optimize marketing by showing you which strategies are working (and which aren't) across all your devices. Kissmetrics will give your business actionable insights so you can prompt the customer with the right interactions at the right moment. For eCommerce businesses, Kissmetrics can also help your business run A/B tests, learn where your best customers come from, understand your purchase funnel (and what's keeping visitors from completing the checkout process), and convert more customers on your website. From GEMoney and eBay to Square and Braintree, some pretty big movers and shakers use Trulioo to verify people from a web browser. This simple and easy-to-use online portal is great for smaller businesses, too. Trulioo gives your business the power of instant identity and address verification for over 40 countries via a web browser, which means no software to install. Open APIs with multiple integration options deploy quickly into existing applications. Bonus: your small business will also be able to access aggregated opt-in consumer marketing information from thousands of agencies. Up your customer retention game by re-engaging existing ones. RetentionGrid provides outstanding customer segmentation and lifecycle analytics. Set up automated marketing campaigns to re-engage lapsed customers throughout the customer lifecycle. While RetentionGrid can't do everything for you (your business still need to offer fantastic products and great customer service), it can help you understand your customer lifecycle. Learn how to convert more one-time buyers into repeat customers, increase profitability, and build greater customer lifetime value. Want to understand what's making your visitors leave your website before making a purchase? CrazyEgg's heatmaps can help. CrazyEgg bills itself as a pair of "X-ray glasses" that lets you see exactly what people are doing on your website. See where people click (and where they don't), how far down your page's people scroll (and where most people stop), and understand who clicks the most on what. Whether you're considering a website redesign or simply making a few tweaks to your layout or content, CrazyEgg will help you hone in on the changes that drive engagement, lower bounce rates, and boost conversion rates. When customers have a question, they need an immediate answer. Don't force them to dig through your FAQ list, wait 24 hours for a response to an email question, or worst of all, sit on hold with a customer service rep. BoldChat's live chat software provides an immediate helpful human presence, which dramatically increases customer satisfaction and boosts sales. According to BoldChat, customers are 7.5X more likely to convert when they use live chat. 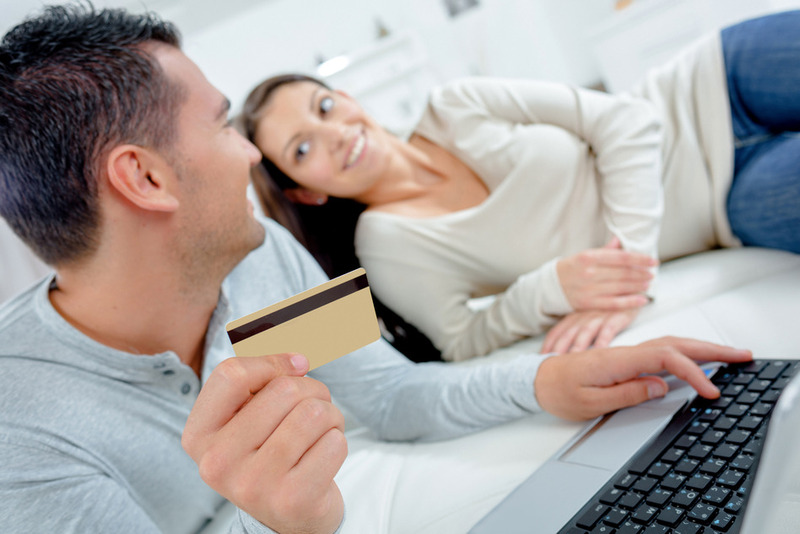 These same customers also increase their shopping cart size by 55 percent. Plus, since most questions can be answered in just a few minutes, live chat can also help offset traditional call center volume by up to 80 percent. End customer service headaches by offering better, faster, more efficient service. Disappointed by current sales revenue? Don't spend all your time chasing down new customers. You've got to fix what isn't working. Whether your problem lies with customer service or a confusing checkout process, these five eCommerce tools will help you hone in on the underlying issue.